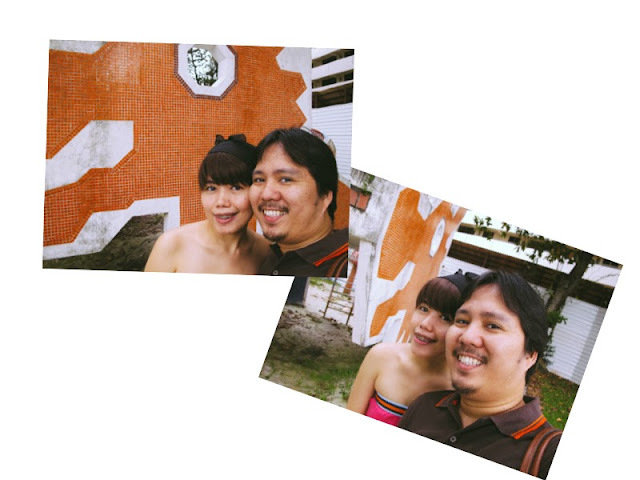 December 22, 2013. 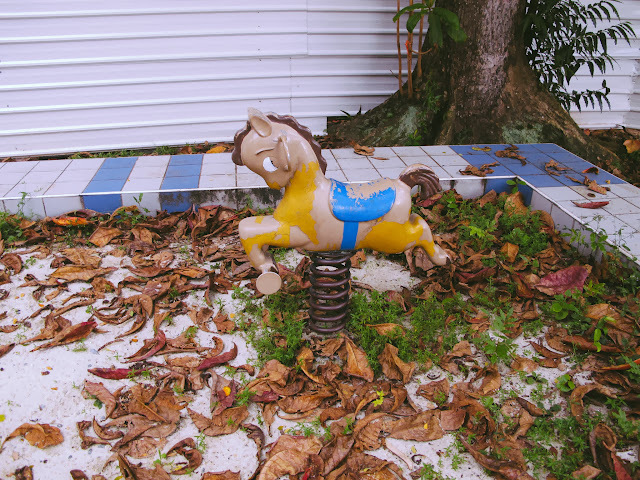 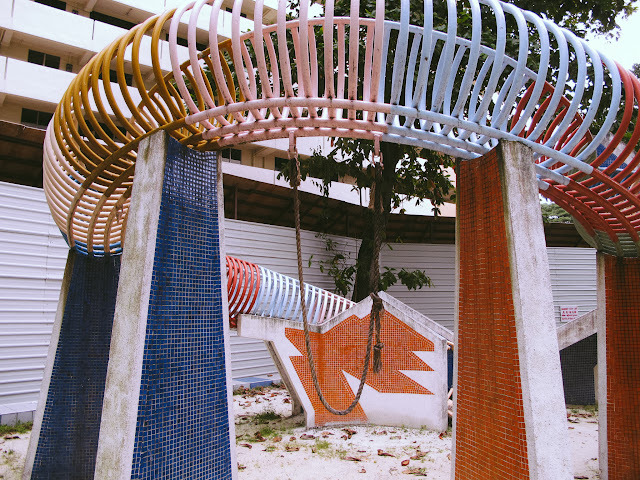 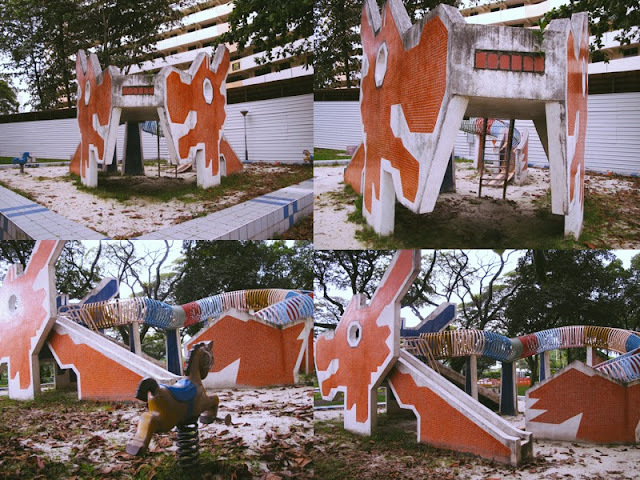 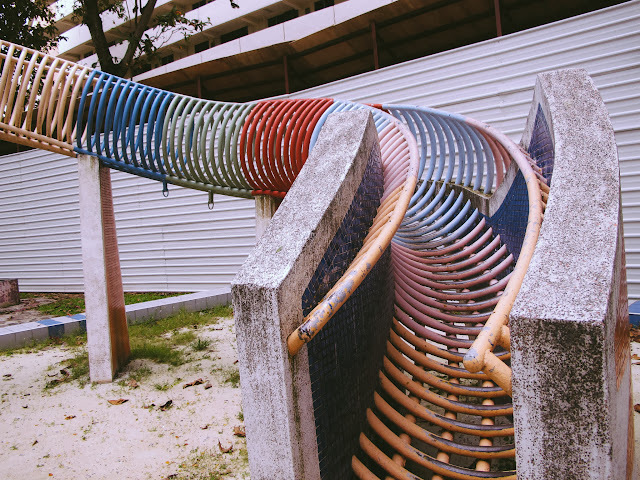 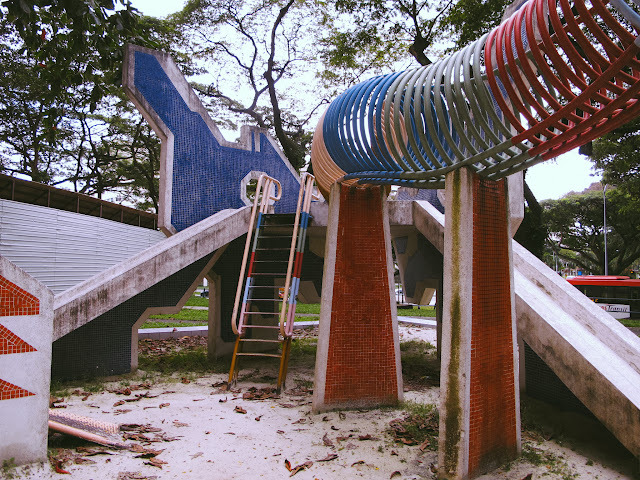 Went to Toa Payoh to see this abandoned playground that was built in 1979 by HDB. 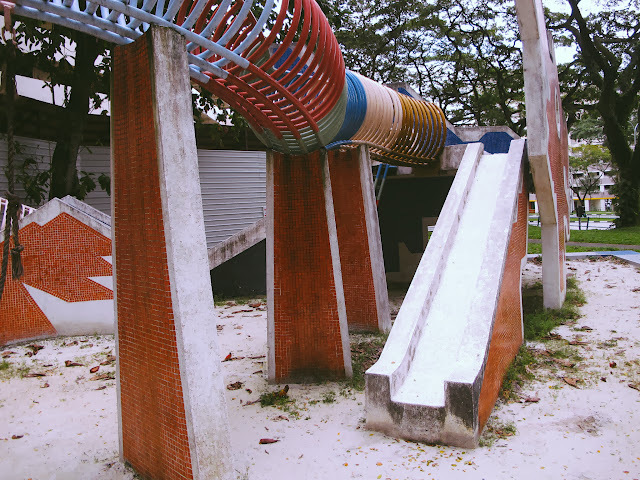 (I love abandoned places~) It is located at Blk. 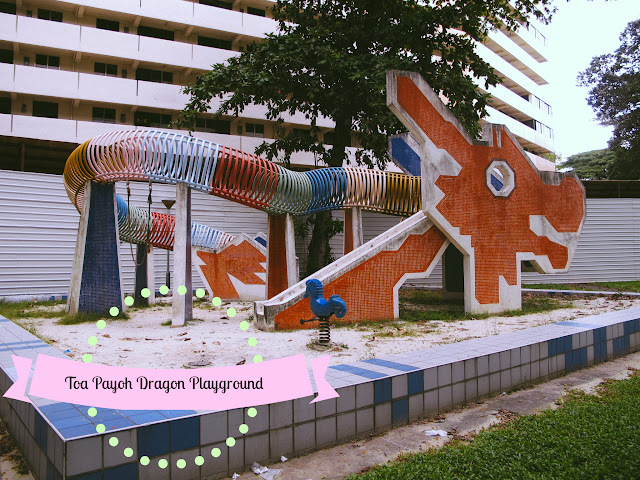 28 Toa Payoh Lorong 6 and is the only one sand-based playground left here in Singapore. 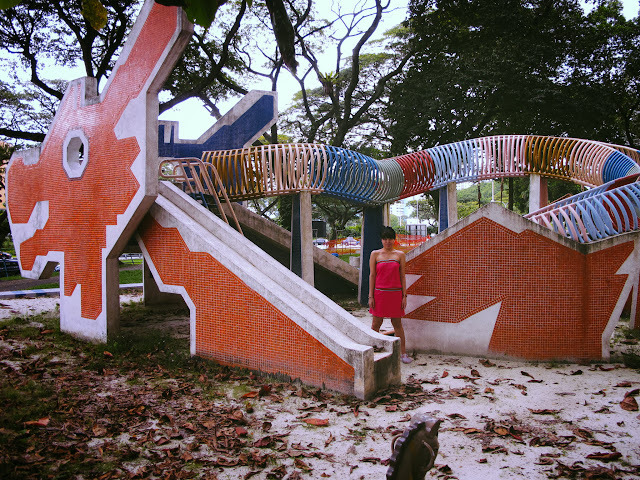 How to go there: Red Line MRT alight at Toa Payoh MRT Station. 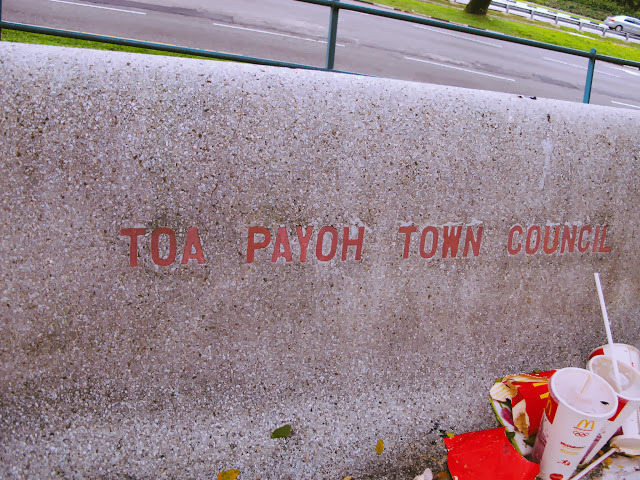 Exit toward Courts Toa Payoh then walk all the way to Safra Toa Payoh. 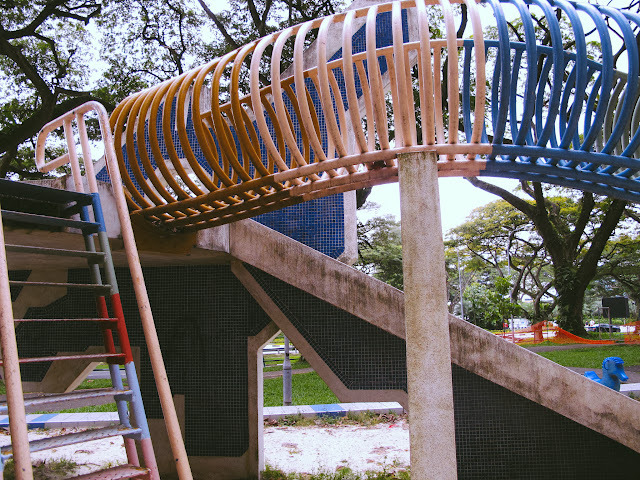 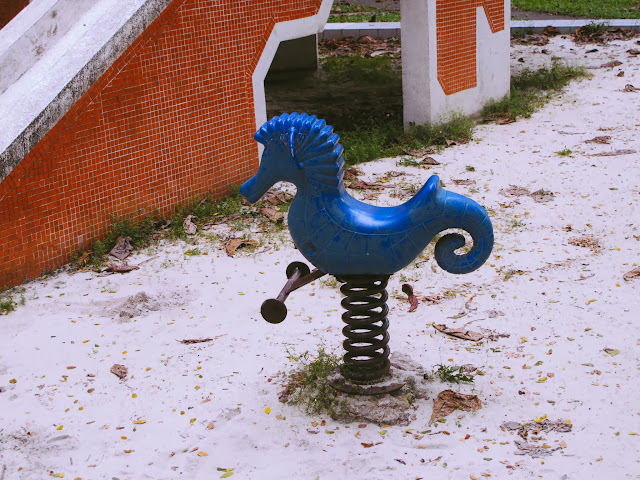 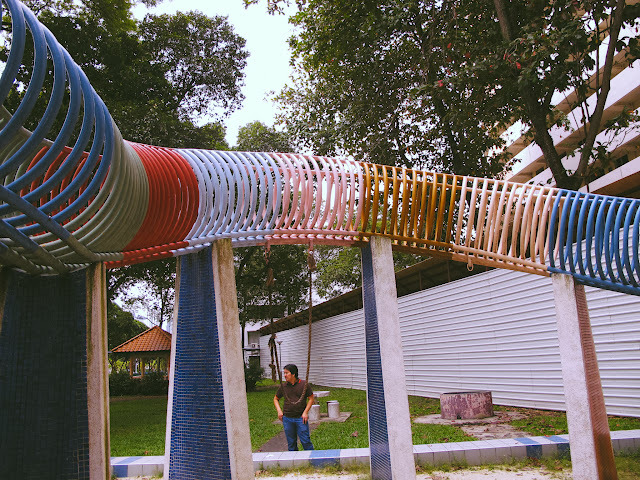 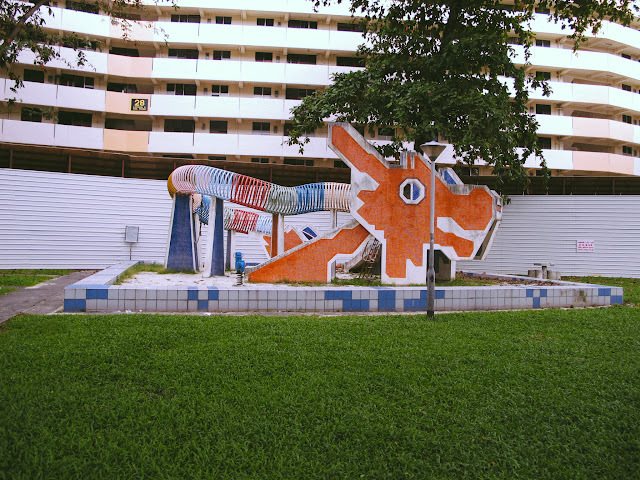 The playground is located opposite the Safra Building.